Your smile matters to us, so your first comprehensive oral health examination at our clinic will cost you £45. 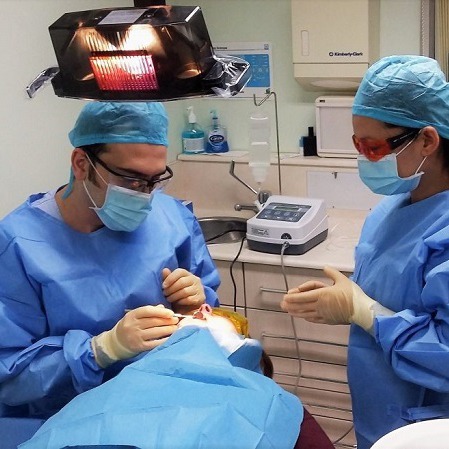 Our dentists will develop a restoration plan for your teeth based on a professional dental examination and usually two routine digital X-Rays (£8 each) or a large digital full-mouth X-ray (OPG) which are not included in the consultation fee. After you are completely satisfied with the suggested solutions we will begin the treatment. Let us give you the smile of your dreams! You can book your initial examination online now. 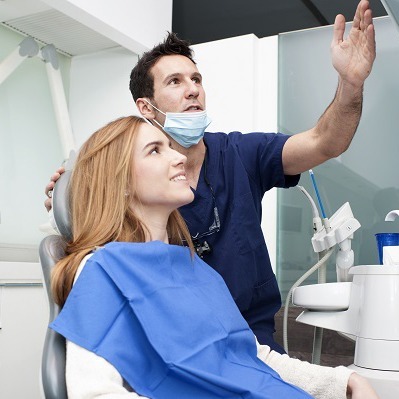 First our dentists take digital X-Rays of your teeth.